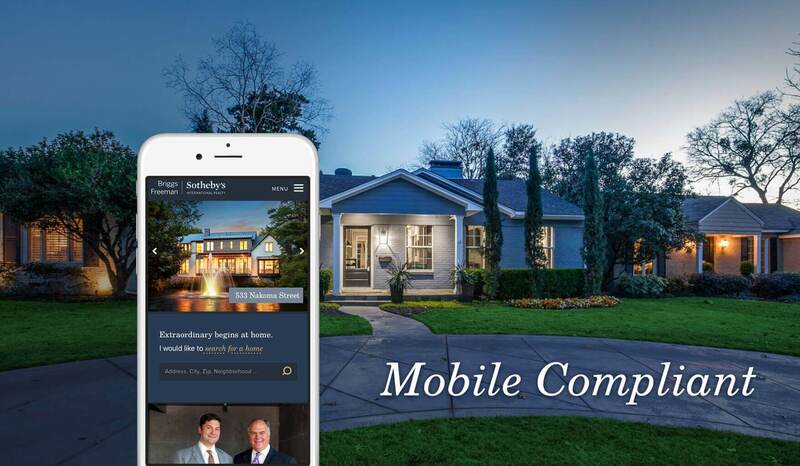 This real estate website development was pursued in line with the requirements of our client, Briggs Freeman Sotheby’s International Realty, a leader in the real estate sector in Dallas-Fort Worth, US. Our web development team, particularly, Drupal web developers, took the charge of the responsibility and delivered an engaging, intuitive and high-performing website that runs flamboyantly across desktop, laptop, tablet and smartphone. With the property search, sales and purchase activities getting more cornered to digital realm with the rise in adoption of digital devices from PC to smartphone, it has become a must for realtors to invest in real estate website development. However, first impression could be the last impression. 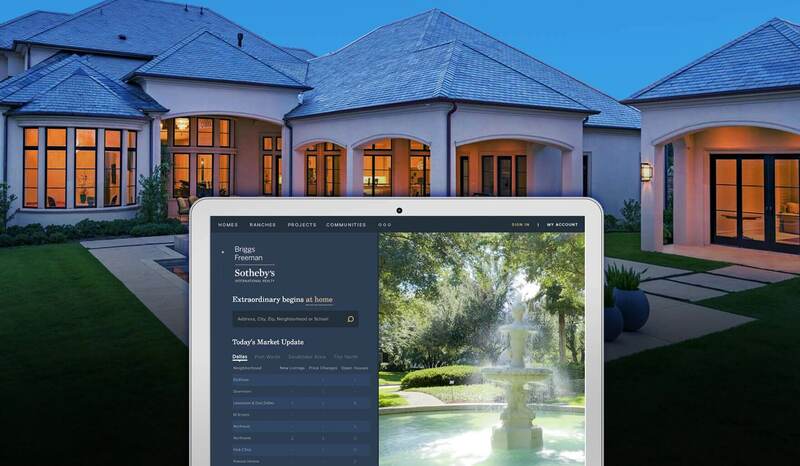 Taking cognizance of it, Briggs Freeman aimed at delivering a superb user experience to property sellers and buyers. At the same time, another challenge was to keep every stakeholder, from real estate agents, to buyers and seller engaged with relevant and updated information. The realtor was in quest of finding a technology partner with a proven track record in web designing, web development, delivery, integration, maintenance and support, and in the form of Root Info Solutions, that ended. Root Info Solutions has maintained a 100% success rate in the highly volatile technology market. Founded in 2004, the company has got a team of experienced CMS developers having hands-on experience with Drupal, WordPress, Magento, etc. The Drupal framework is packed with resources required to build an ultra-fast, secure, flexible, scalable, responsive and easy-to-use content management system. Moreover, it can be integrated easily with external databases like RETS MLS as per the business requirements. Interestingly, all these are innate elements of a real estate website. Besides Drupal 8, we have amalgamated the Briggs Freeman website with a host of technologies to achieve the objectives and address the challenges mentioned above.